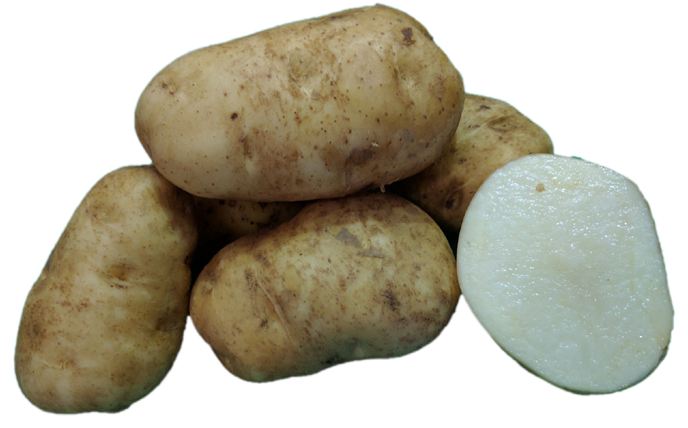 Heritage Variety – All round fantastic potato for home gardeners. Perfect for french fries, baking and boiling. All round fantastic potato for home gardeners. Perfect for french fries, baking and boiling.